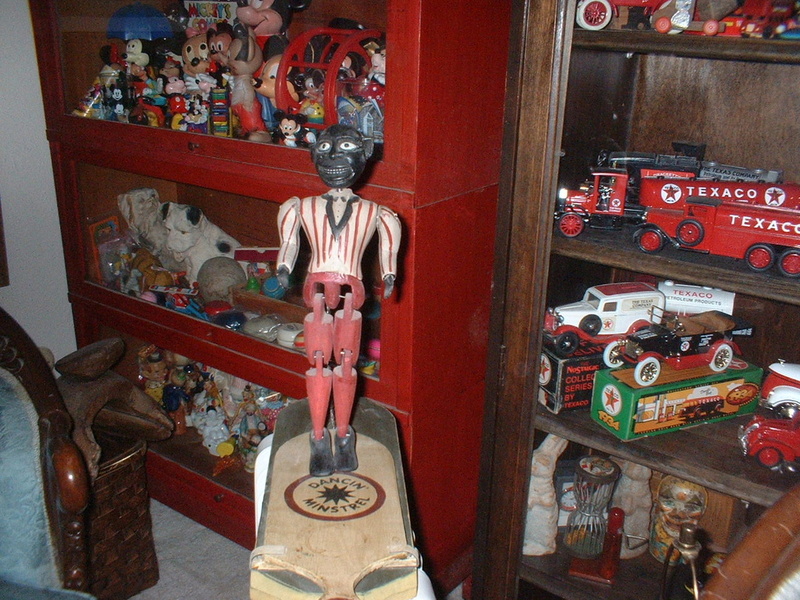 In Folk Art > Wooden Folk Art Objects > Show & Tell. Dancing Minstral bought at farm auction in West Texas 1996..
Tal Manikin. It was a great find. Bought for opening bid I think it was either $1 or $5. No one bid .